and I was asked by ADIDAS to make a short video detailing the ascent. 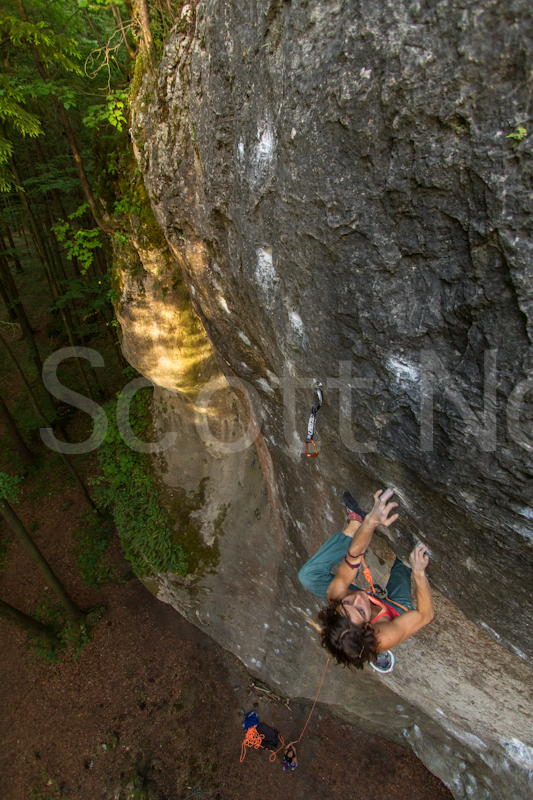 Nalle Hukkataival repeating Christian Core’s Gioia 8c+ in Varazze, Italy. 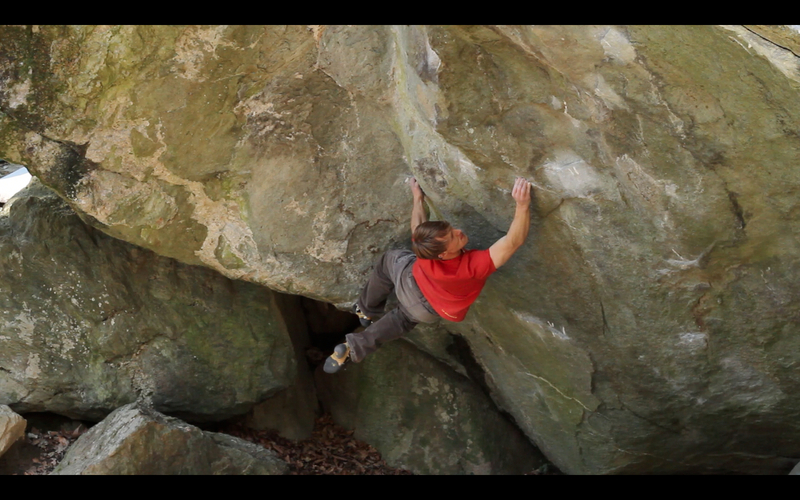 Showing what it takes to climb one of the hardest boulder problem in the world.